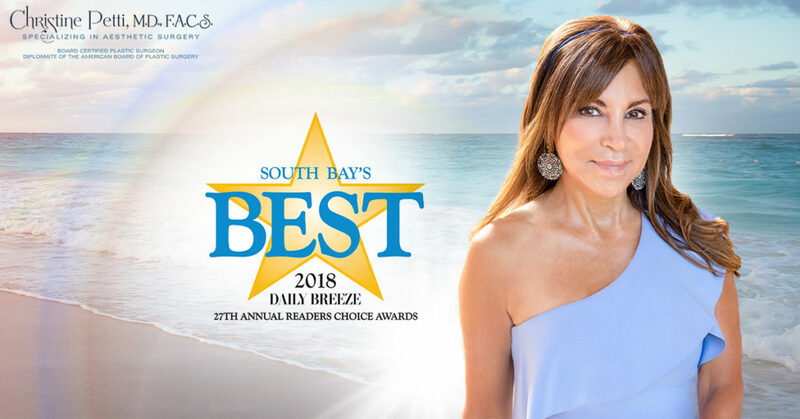 We are thrilled to announce that Dr. Christine Petti and Spa Bella have won in three categories of the 27th annual Daily Breeze Readers Choice Awards! 2018 marks the fifth consecutive year that Dr. Petti and Spa Bella have been named South Bay’s Best Cosmetic Surgeon and Medical Spa, respectively. And, for the first time, Spa Bella has also been awarded the title of South Bay’s Favorite Day Spa! As a team, we are proud to provide the luxurious aesthetic services, top-quality cosmetic results, and premium care South Bay has come to rely on, year after year. We are grateful to all of our patients, clients, colleagues, and friends who took the time to cast their votes for Dr. Petti and Spa Bella. Each year, the annual Daily Breeze Readers Choice contest polls the South Bay community to determine which local professionals and businesses are considered the “Best” in over 120 categories. For about a month in the spring, thousands of Daily Breeze readers submit their votes online to be tallied. Winners of the poll and runners-up are announced in the summer, both in a special print issue of the Daily Breeze and the Daily Breeze online. 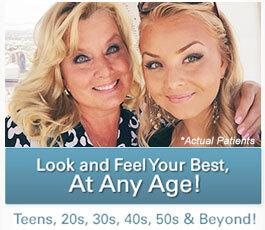 What Makes Dr. Petti and Spa Bella “South Bay’s Best”? As a leader in her field since 1990, board-certified plastic surgeon Christine A. Petti, M.D., F.A.C.S. has dedicated her career to developing a thriving private practice and creating her own medical day spa, Spa Bella. Within her practice and Spa Bella, Dr. Petti provides the full range of cosmetic surgery options, innovative non-surgical aesthetic treatments, state-of-the-art skin care, and the finest spa therapies. Her ongoing experience as a clinical aesthetic laser researcher, instructor, and consultant keeps her at the forefront of laser technology, which she uses for a wide array of aesthetic applications—from body contouring to skin rejuvenation. Most importantly, Dr. Petti and Spa Bella are renowned throughout the community for creating beautiful, natural-looking results for men and women of all ages. Through in-depth personal consultations and custom-tailored treatment plans, Dr. Petti is able to deliver specific aesthetic improvements that help her patients look and feel their very best. Exquisite results achieved with these treatment options and many more have helped Dr. Petti and Spa Bella maintain the titles of South Bay’s Best Cosmetic Surgeon and Medical Spa for five years and counting. 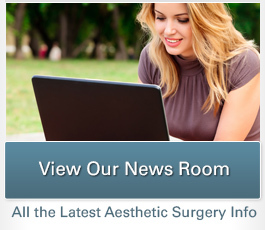 If you are considering plastic surgery or cosmetic treatments to improve the appearance of your breasts, body, face, and/or skin, we encourage you to contact our award-winning practice to schedule a consultation. Have you seen our 5-star online ratings and reviews? Find out more about Dr. Petti and what it’s like to undergo treatment at Spa Bella by reading through the experiences of real patients.